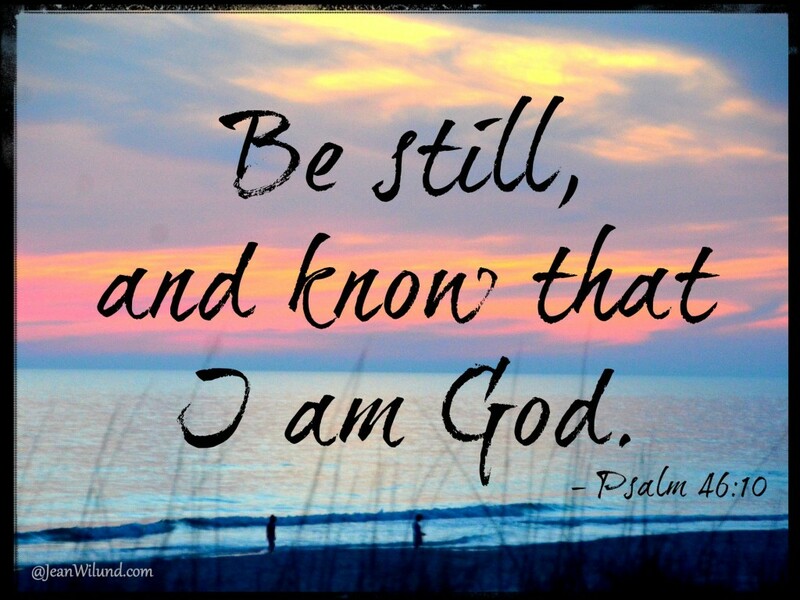 Be still, and Know that I Am God in the midst of you, says the LORD. I Am the Sovereign. I Am in control. Nothing is too difficult for Me, and even though you cannot see the solution, entrust all your cares to me. I Am never overloaded. I cannot ever be distracted, and Nothing can hinder Me or keep hold Me back. Absolutely nothing can alter My purposes, or foil My plans. Be assured that My Work will go forward, for there is No power that can stop it, and nothing can delay the things that I have set in order, says the LORD. I cannot be defeated, and neither can you, says the LORD. For I am on your side. I will secure you. I will protect you and keep you night and day. I will make a way for you when there is no way. I will open doors for you, and My favor shall rest upon you. I will not allow the enemy to prevail against you, but I will cause you to overcome, and you will be victorious in Me, as you entrust your care to Me, and receive My infallible love for you, says the Lord.